Are ‘thinking’ traffic lights the solution to our traffic woes? 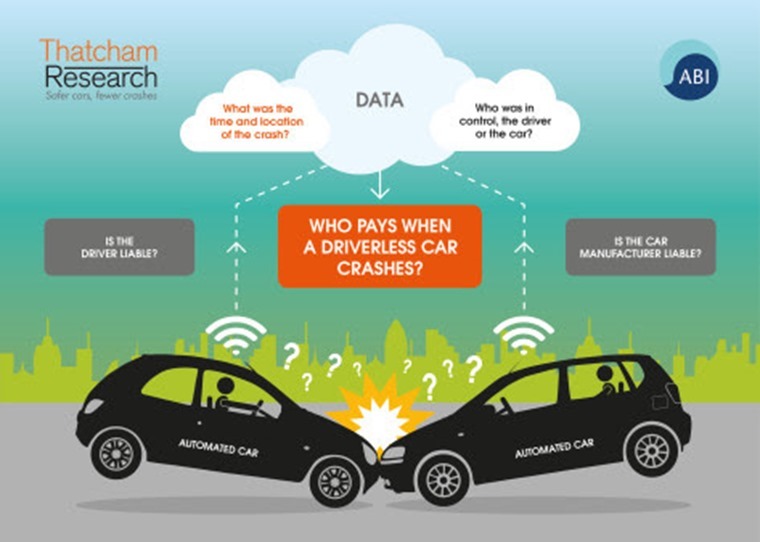 ‘Autonomous driving’ and ‘driverless cars’ are phrases that are now part of everyday life and feature in almost every debate about the future of transport as if they are a foregone conclusion. Yet, we are still a long way from jumping into pods where the human has little or no say in the way the vehicle conducts its journey, and a new set of traffic lights in Milton Keynes could explain why. As the first city in the UK to adopt this type of traffic management, it is part of a 12-month study to evaluate its impact with the aim being to free up congestion, make traffic flow more smoothly and, as a result, reduce pollution. 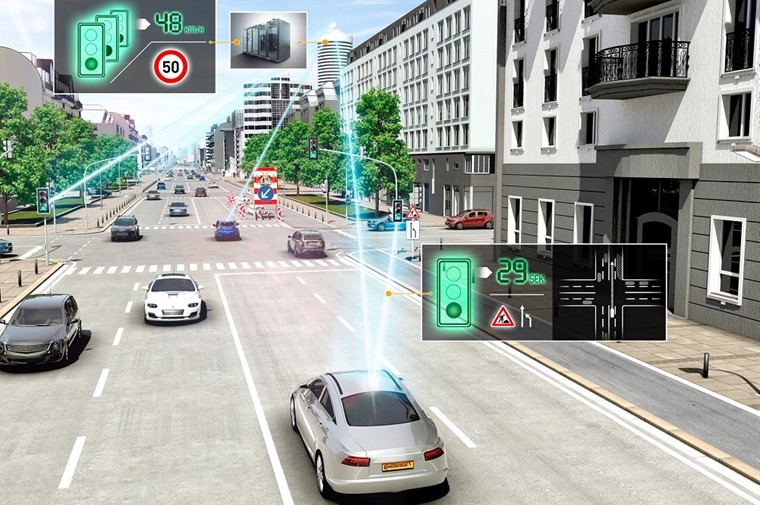 The £3 million investment will see 2,500 cameras installed that use artificial intelligence (AI) to work out patterns in the traffic and determine which vehicle types make what sort of journey. It will also allow the lights to be phased to give priority to emergency services to speed up their response times. Traffic lights are sequenced but few are reactive to the traffic conditions and most monitoring is done manually. Covering some 50 miles of road in and around Milton Keynes, which is well suited to this project because of its grid system network, the AI lights will also learn as they are used. The more they’re used, the more information they gather about vehicles and their use so they fine-tune the way the signals are phased to respond. 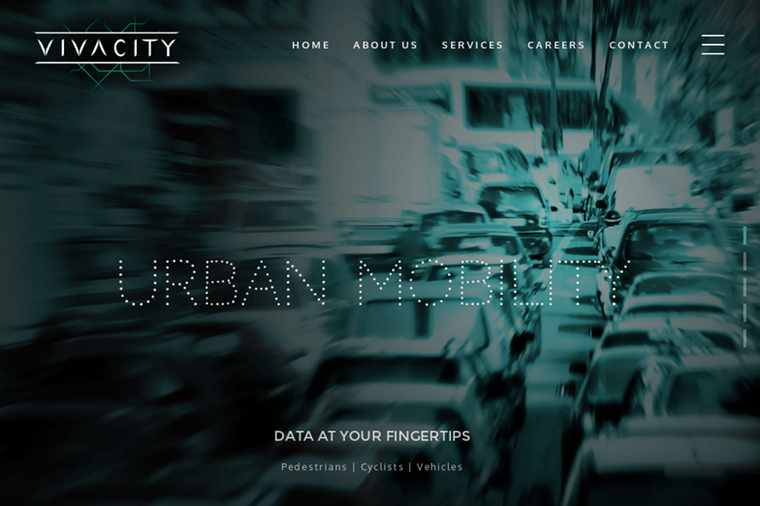 Vivacity Labs, which has developed the traffic light AI technology, says the system could also be used to warn drivers of vulnerable road users such as cyclists, motorcyclists and pedestrians who might be in a driver’s blind spot. This is all part of a shift towards ‘smart cities’ that use AI cameras and sensors to survey the flow of traffic and the sort of vehicles using the road at particular times of the day. Milton Keynes is at the forefront of this and already uses this type of technology to help regulate its energy and water use. There’s also the question of liability should there be a collision, an ongoing issue which has yet to be settled in any meaningful way. Until this is definitively answered, no insurance company is going to cover a fully autonomous vehicle. By applying this approach to traffic lights, it removes the need for drivers to own a vehicle fitted with autonomous technology. Not only does that do away with any argument about cost, it also means the technology is applied to all road users regardless of how connected or not their vehicle is, so even a pedestrian or cyclist will be accounted for. 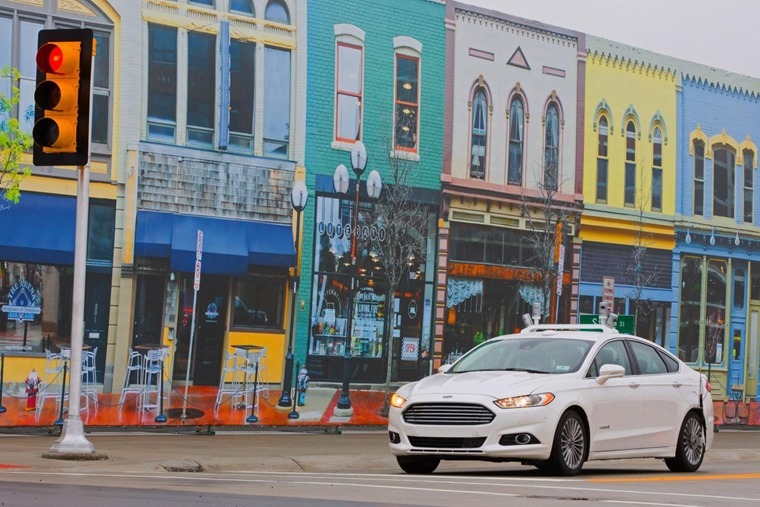 The simplicity of this answers one of the long-standing questions surrounding autonomy and driverless vehicles: how can connected vehicles successfully operate alongside unconnected vehicles? 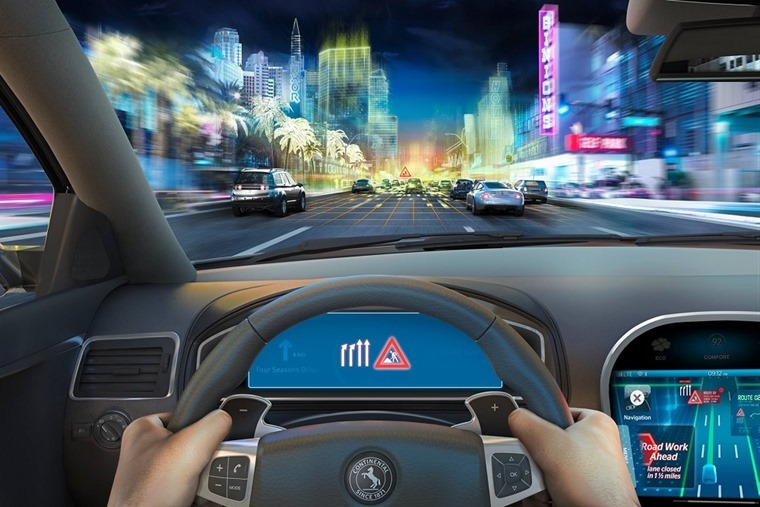 For many developing connected technology and working towards a reduced amount of driver involvement, there is often a blind faith that time will simply see their dream realised. This has not proven to be the case when autonomy has been part of the general motoring landscape for more than a decade now. Even when we have cars capable of piloting themselves for some or even all of a journey, the hurdles to their integration are substantial. We’re not condemning these efforts and applaud any advances that make cars safer and more efficient. We also have to be aware that not all drivers are ready to give up control, even among the younger age groups that are more accepting of this type of tech. Not only can it help improve congestion at peak times, it has the opportunity to prompt drivers into better behaviour. There’s also the question of liability should there be a collision, an ongoing issue which has yet to be settled in any meaningful way. Until this is definitively answered, no insurance company is going to cover a fully autonomous vehicle when it could potentially be open to massive claims in the event of an injury. The same applies to car manufacturers. By moving the technology that governs how we progress on our journey from inside the car to outside as part of the road network, all of these liability concerns melt away. Simply, the driver remains in charge of the vehicle and obeying the signals from traffic lights. We’ve seen this already in a cruder format where some cities use speed sensors to reward drivers who stick to the limit. Stay within the prescribed speed and you can surf along great stretches of road as the lights remain on green. It’s a basic idea, but it works as it encourages safer driving and improves fuel economy and local air quality. Some might find this whole plan a bit too much like Big Brother controlling how we drive, but the fact is he already does so why not embrace this idea? Vivacity’s experiment is on a grander scale and has loftier ambitions, but the basics are there to make it possible. Not only can it help improve congestion at peak times, it has the opportunity to prompt drivers into better behaviour because they will be able see a tangible benefit. Ask anyone who commutes through a busy city how much of a difference it makes when you arrive 10 minutes ahead of schedule and you’ll find a happy driver. Another part of the Vivacity plan is to link connected vehicles to these AI traffic lights. It would let connected cars update satnav routes and congestion warnings much more accurately using vehicle to infrastructure communication. This has the potential to get drivers out of older cars and into new more connected vehicles at a greater rate than simple telling them they need to spend more on a higher tech car. Some might find this whole plan a bit too much like Big Brother controlling how we drive, but the fact is he already does so why not embrace this idea that works in our interests? Anything that makes journeys in busy cities easier and quicker and cleaner has to be an improvement for all of us. The experiment by Vivacity has huge potential and we’ll be watching with keen interest. What the outcome will be can only be speculated upon, but for the moment the future of connected vehicles means all roads lead to Milton Keynes.